Buying a home is the biggest financial undertaking that most individuals make in their lifetimes. As such it should never be taken lightly. There are huge financial obligations that come with making a home purchase, and if an individual does not take the time to get in the know about the many financial options at their disposal they may end up paying much more than they should over a longer period of time. A great part of controlling homeownership costs lies with keeping a close eye on the mortgage, and the interest attached to it. There are many ways to go about doing this, the best 5 of which are outlined below. 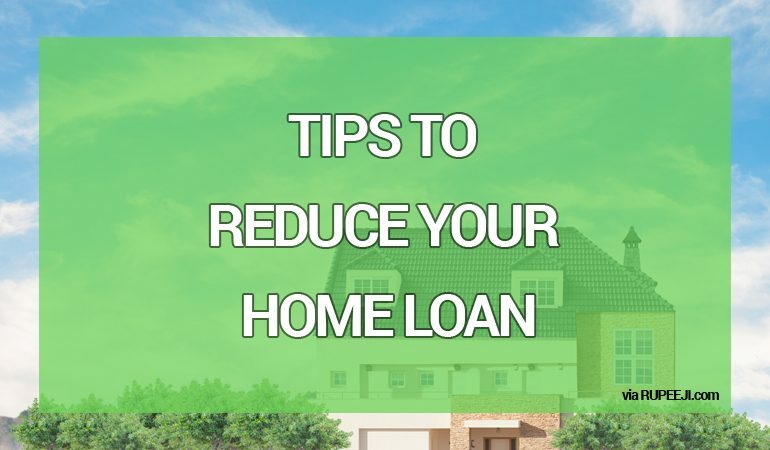 Here are the top 5 smart tips to reduce your mortgage. This is true for every loan: the better your credit score, the better your chances for better terms. Thus the foundation for low mortgage rates lies with keeping your credit score as high as possible. Lenders and brokers are more likely to give lower mortgage rates and better terms to those they perceive as being creditworthy than they would for those with low credit scores. In addition to a great credit score, having a long or at least reliable record of being employed is a great asset to have. Working at the same place for a significant amount of time and having a consistent or growing amount of income will go a long way to get you better mortgage rates from your lender. Compare this with someone who has changed jobs multiple times in the very recent past. Lenders like banks and credit unions are going to look into your employment history before you make any offer for a home, and also before the closing date for a home purchase. Changing jobs or quitting during the closing process could hamper your chances of getting a home loan. In this day and age of the internet there is no reason for you to settle for anything other than the most attractive rates out there. You have a great credit score and have an employment history you are proud of-why not go for those who value these as much as you do? A quick search online will bring up comparable results between online banks, national banks, and credit unions. Credit unions in particular tend to have lower rates, and are more willing to work with those who come with less-than-impressive credit ratings. You can use this element of choice to your advantage. Let any lender you choose know that you are shopping around for the best rates and features. Let them know what you want and don’t shy away from asking for extras. Don’t be afraid of walking away if you feel you are not getting the absolute best deal you can have. Appearing to be in the know of what you are talking about will only make lenders work that much harder to sign you up. The usual default is 30 years for a home loan. But you don’t have to stick to this if you would rather not. Most financial institutions have the option of taking out a 15 or 20 year alternative. These short term options usually come with lower interest rates. Thus you not only pay off your principal faster, you spend less on interest in paying back. People usually think overpaying on your loan principal and interest is strictly for those who have refinanced but this is far from the case. Assume you have a Rs. 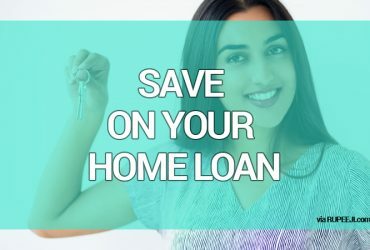 70,00,000 home loan taken out over a 25 year period, with an interest rate of say even as low as 6% (Assuming lower than market rate just to show you the advantage in a better manner). Going the extra mile to overpay by a mere Rs. 7,000 could knock almost six-and-a-half years off the life of your home loan and also save you almost Rs. 18,90,000. 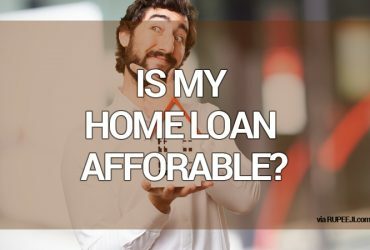 How Much of Monthly Salary is Wise to Spend on a Home Loan?